"We can't just consume our way to a more sustainable world"
Being eco-friendly or environmentally friendly is becoming more important in a world that is so urbanised and globalised. Sustainability promotes green living to help conserve the very things we take for granted. Adelaide is surprisingly getting into the eco-friendly groove, with an abundant array of events popping up throughout the state. Whether it's arts, cooking, gardening or fashion, sustainable methods can always be used in a variety of ways. 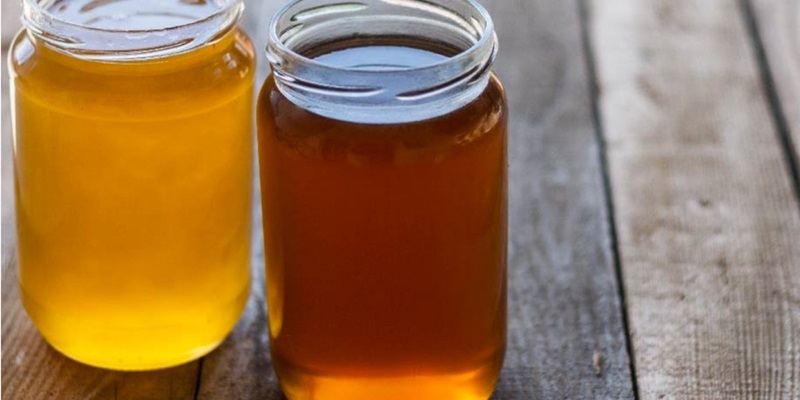 Although Kombucha is not everyone's cup of tea, it's undoubtedly one of the healthiest drinks you can have due to its fermentation using bacteria and yeast that provide great health benefits. This hour-long workshop is back for the second time, and will be hosted by Sam Ryan. Included in the workshop are tips on how to get started making your own Kefir and Kombucha. Kefir has similar health benefits because of its probiotic properties. Head to the Adelaide Sustainability Centre to read more about this exciting event and other programs. Ethical and sustainable clothing is something we don't really think about on a daily basis, but should. 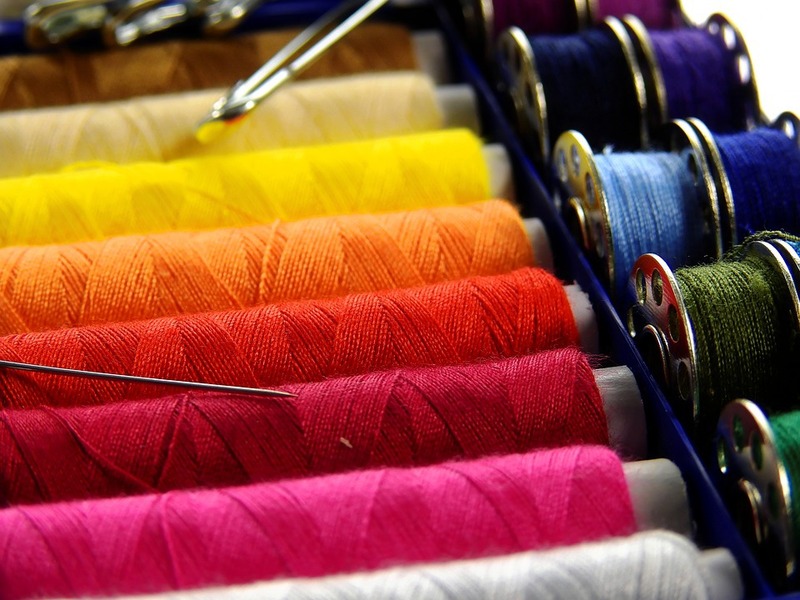 Where our clothing comes from and how it is produced are two questions that are slowly beginning to surface, particularly as our population and needs increase. This free event will be hosted by Fiona Todd from Ethical Fashion Labels who will discuss ethical and sustainable clothing principles and approaches. 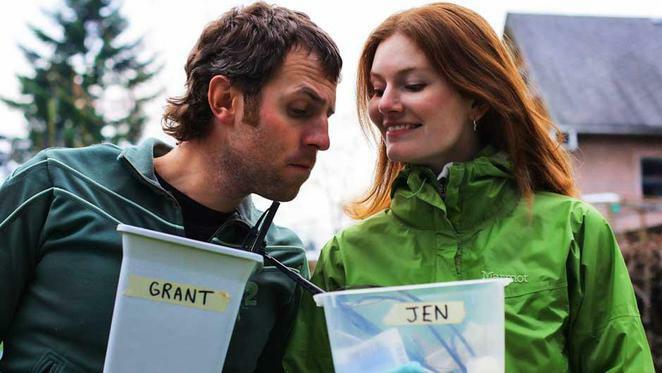 Come along to this free screening of the multi-award winning film The Clean Bin Project, which challenges consumerism and the ways we think about waste. Partners Jen and Grant are the leading features of the film and go head to head in a competition to see who can produce the least garbage. The film also includes interviews with renowned lecturers and artists who discuss minimalist living and tips on reducing waste by communicating to crowds of all ages. There will be a community dinner at 6pm featuring guest speaker Niki Wallace, a PhD candidate of UniSA who is researching sustainability within the design sector. The film will commence at 7pm. The City of Tea Tree Gully has put together an exciting project that targets the idea of recycling everyday objects in a new way. 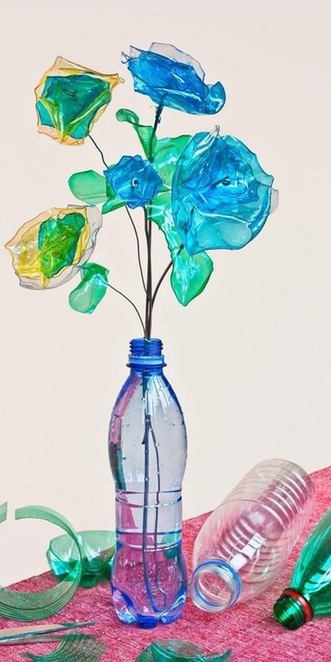 Their workshop on July 11 will see participants transform plastic bottles into blossoming flowers, which will be added to the Placemaking Community Project, and you'll create one to take home as well. On July 12, they will also host a class on upcycled tyre seats, showing guests how to turn an old tyre into an outdoor seat by using different designs, pattern, paint and upholstering with a variety of materials.The complete tyre seats will be used as part of the Placemaking Community Project. Author Rebecca Sullivan will discuss her new book The Art of The Natural Home and will share her journey on the creation and inspiration of it. 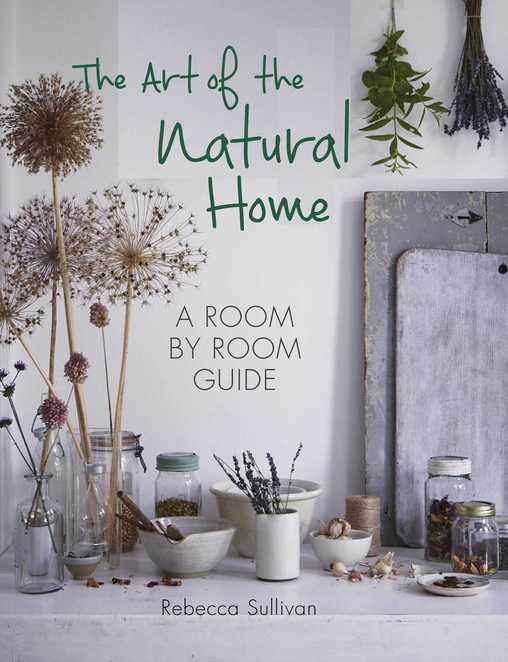 Rebecca's book is ideal for anyone who is interested in sustainability, natural products and mindfulness. Her workshop will show participants how to create their own homemade products like skincare, make up and natural cleaning products. Inspired by her grandmother's generation, Rebecca goes back to the basics and promotes sustainable and minimalist living. 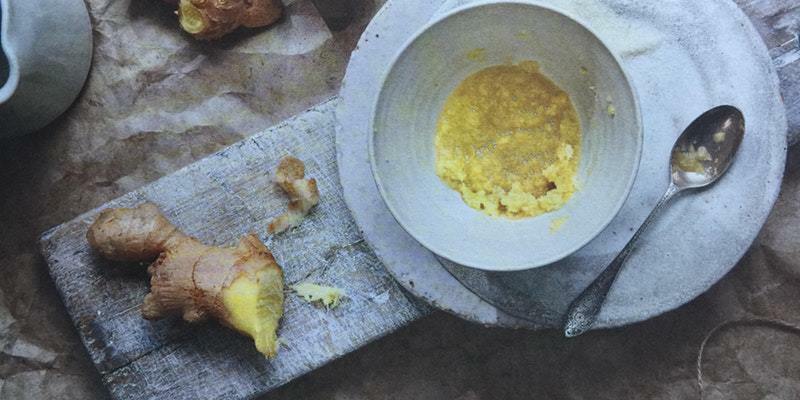 If you're interested in learning more about fermentation, Founder of Gut Feeling Fermentation and Masterchef 2017 contestant Sam Whitehead and author of The Art of The Natural Home, Rebecca Sullivan have put together a 2 hour fermentation workshop. You will make your own Sauerkraut and Kimchi from scratch, which you can take home at the end of the class. Sam will also help you make your own Kombucha and ginger beer, where you'll be gifted your own SCOBY to make more Kombucha at home. This will undoubtedly sell out, so purchase your tickets ASAP to avoid disappointment. Why? Go green to help our Earth!